Meet a tough-as-nails legend! Which Irishman visited the snowy Antarctic on daring polar explorations no less than four times from 1901 onwards, braving terrible extremes of cold and snow? Who was a key member of the first British team to try and reach the South Pole, along with the famous Captain Scott of the Antarctic? 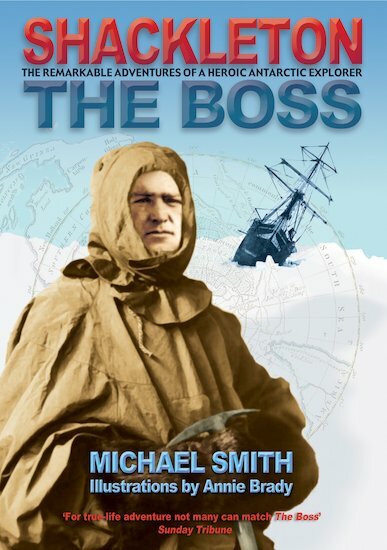 And who, when his ship Endurance was crushed by Antarctic pack ice, pulled off one of the most incredible rescues in history – saving 27 crew members from certain death? The answer is Ernest Shackleton: Antarctic hero and legendary explorer. No wonder his men called him ‘the boss’!